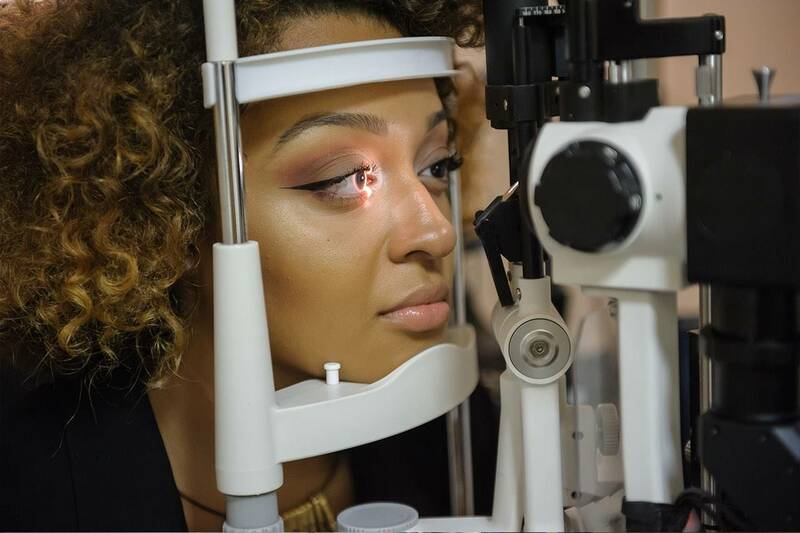 Our eye doctors and staff are committed to providing you state-of-the-art eye care services and products in a comfortable and friendly atmosphere. We offer the latest designs and materials for the eyewear and contact lenses we prescribe. 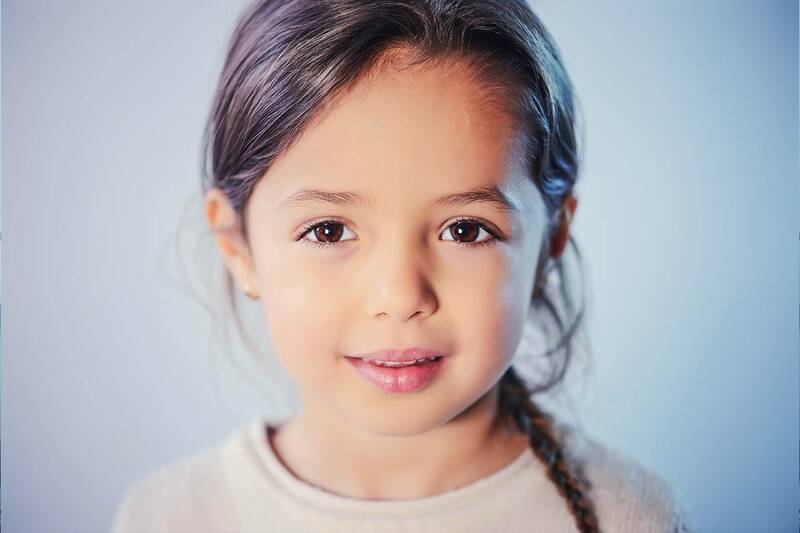 Through annual comprehensive eye examinations, our goal is to not only maximize your visual performance but to ensure and maintain your eye health. 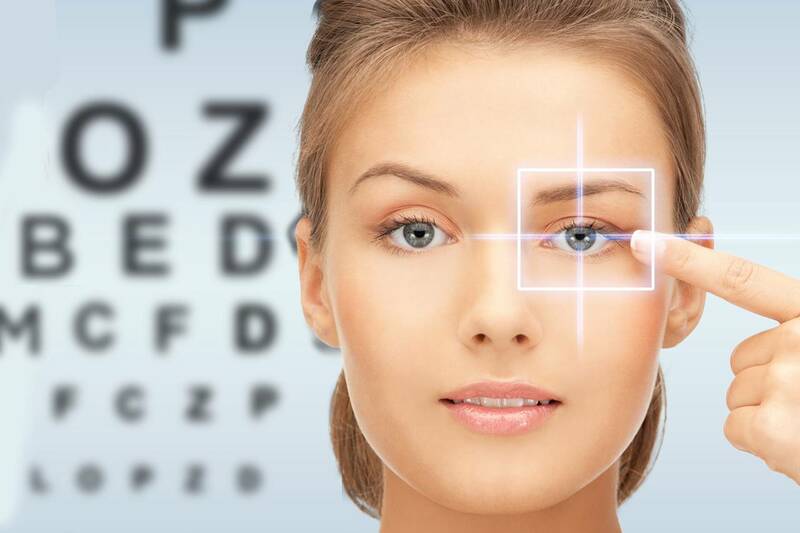 At Tempe Eyecare Associates, We recommend a yearly examination as a wise investment in the protection of your eyesight. 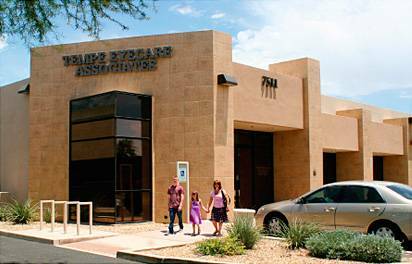 Located in Tempe, AZ our optometrists and eye care staff provide comprehensive eye care to residents of the Phoenix Metro Area. Take a moment to focus on some of our services below – then schedule an appointment with Dr. Chrisagis, Dr. Kelsey, or Dr. Mancha. 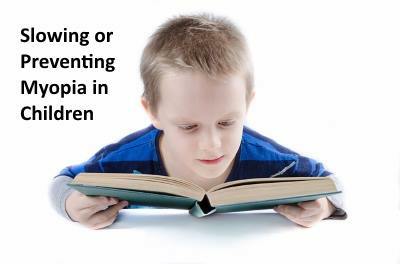 Childhood myopia (nearsightedness) is common problem that may worsen year after year.